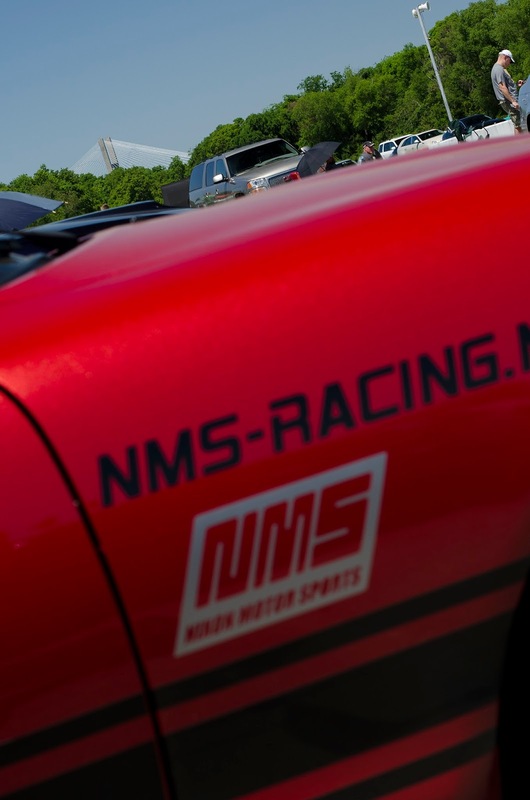 Fun NMS fact of the day: The #86 Miata has a VIN number ending in 666, making it one of the 10 most evil driving machines of all time. 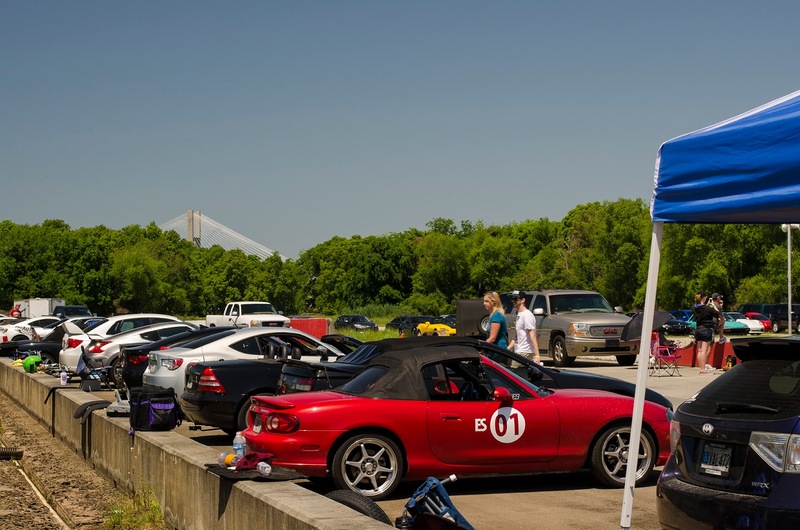 Sunday was the Buccaneer Region's Coastal Empire Solo Event #4! It was a great time down on Hutchinson Island (just inside the Georgia border with South Carolina on the north side of Savannah) with the view of the big suspension bridge in the background. Official results haven't posted, but using my own timing on the in-car videos it looks like I had a pretty consistent day. It was good to get into a more tight / technical course after the big sweeping turns at Michelin last weekend. 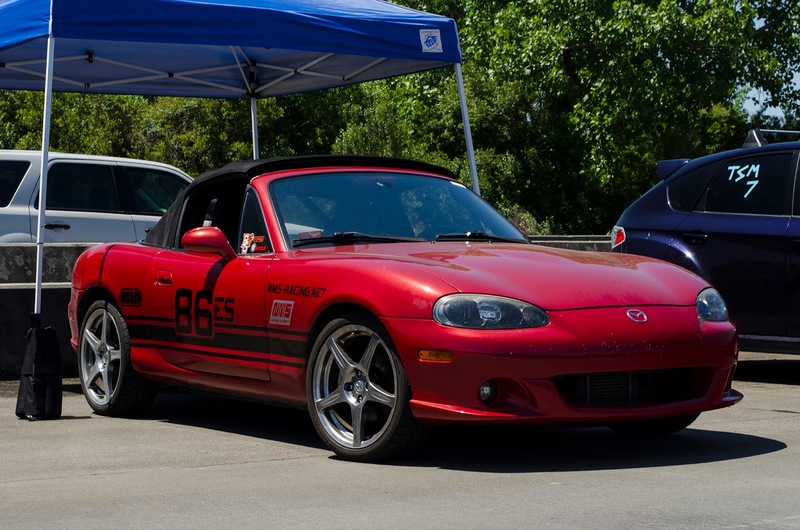 Unfortunately, my consistency was still about 3 seconds off of the pace of another Mazdaspeed Miata, but it's good to have a benchmark for improvement. There were a total of three Mazdaspeed Miatas competing today. Here's one of the other red ones. The #86 car was trying to keep cool at mid-day with temperatures again climbing toward 90. Does that other Miata have the same wheels as yours? The one in my picture has some after market wheels, but still look to be 17". I didn't think to look at what rubber was on them.